Pefect on your pancakes, cereals or morning toasts! Canadian maple syrup. Pefect on your pancakes, cereals or morning toasts! 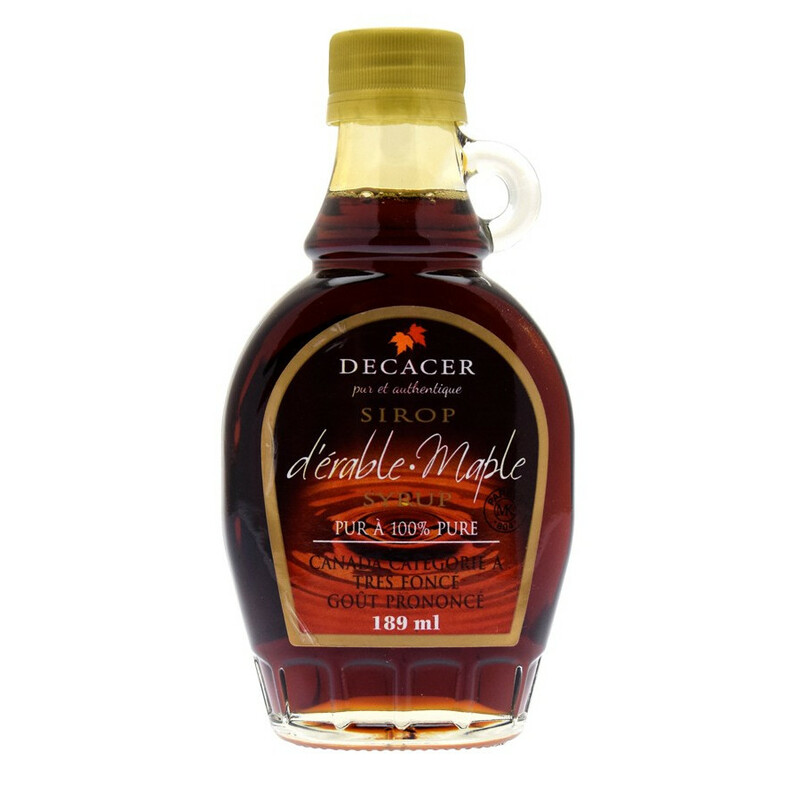 Enjoy this canadian maple syrup. Before the european settlers arrived in Canada, the Native Americans already knew how to extract maple syrup and to evaporate it to obtain sugar. Established in 1999, Couleurs Quebec imports and distributes in France food products from canada. Products are selected upon their characteristic flavours, quality, origin and quality of their manufacturing process.